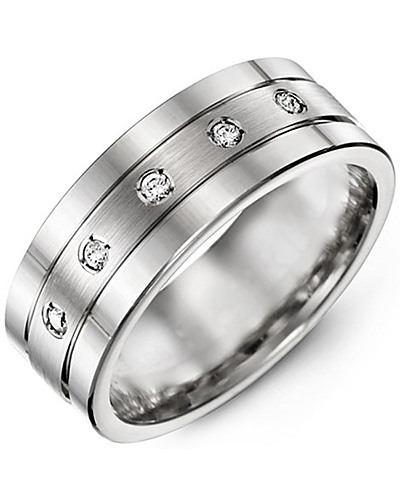 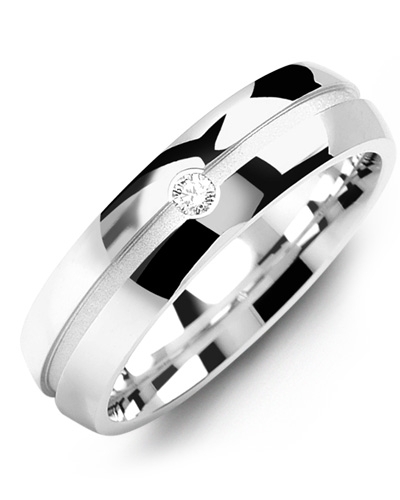 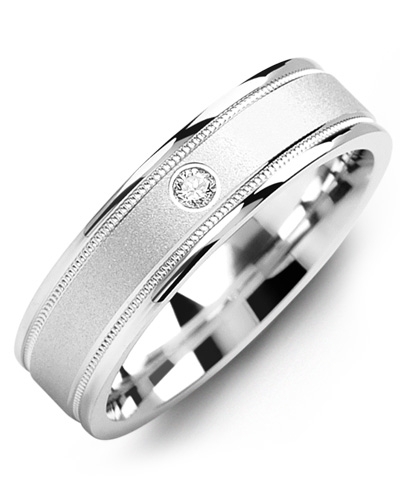 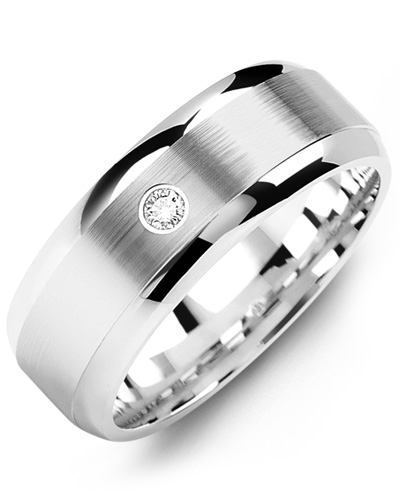 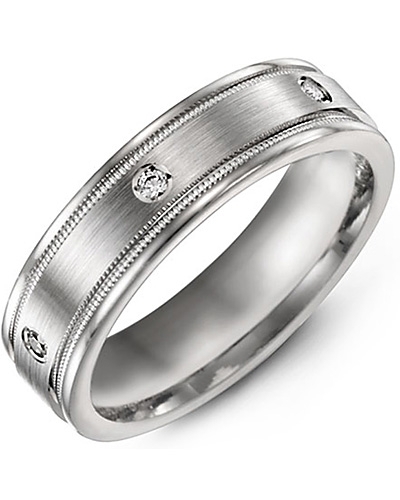 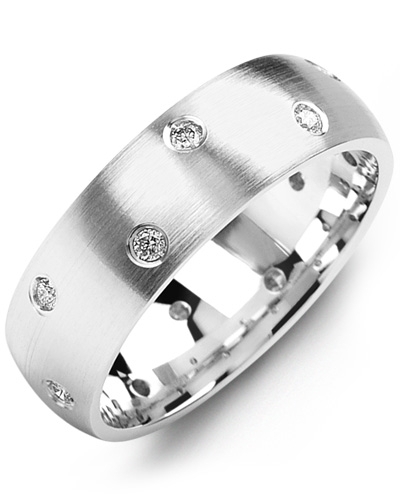 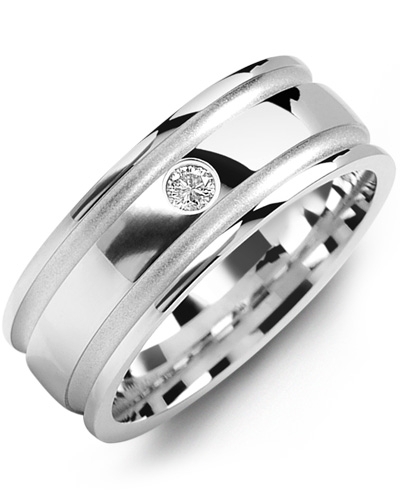 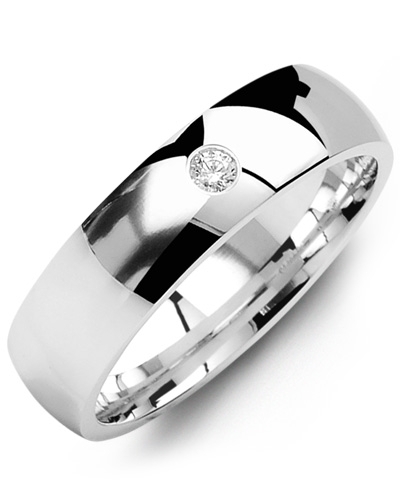 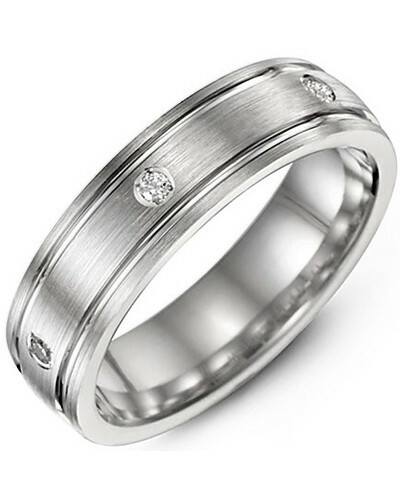 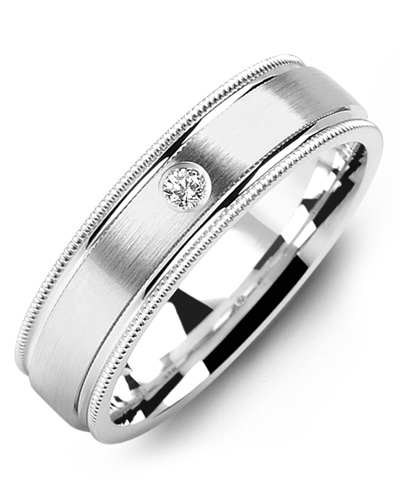 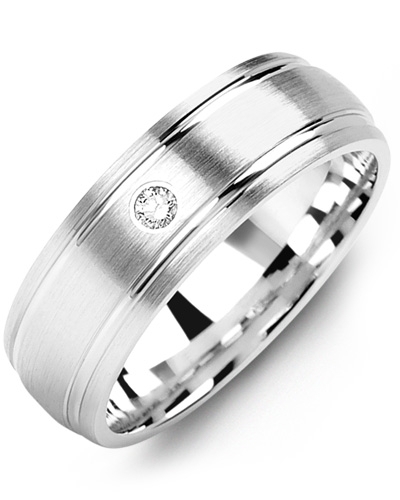 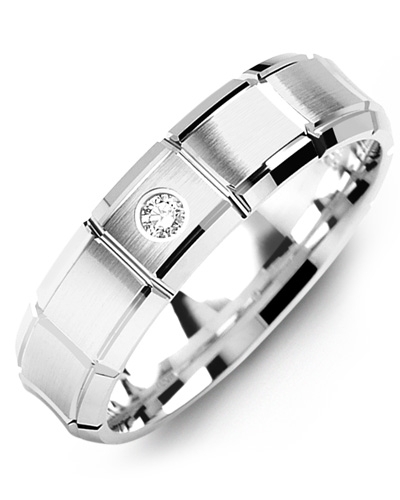 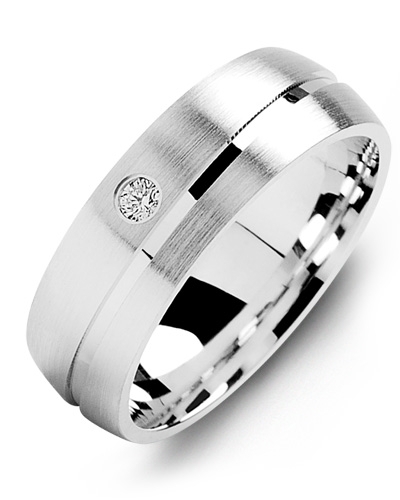 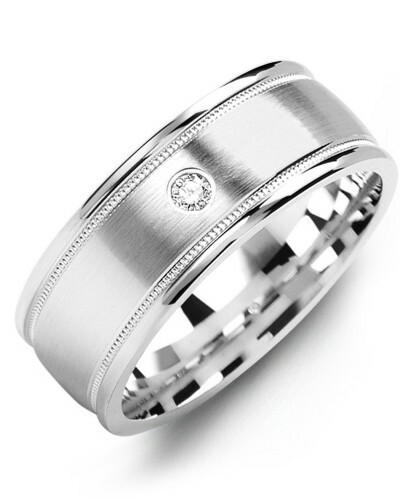 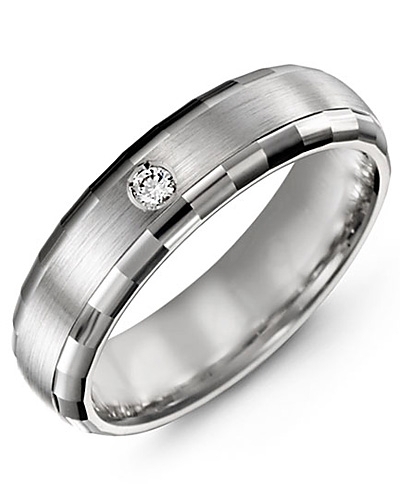 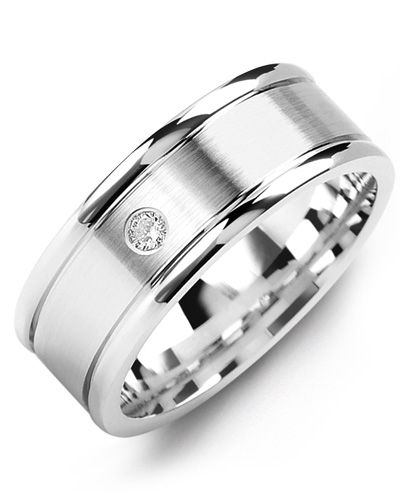 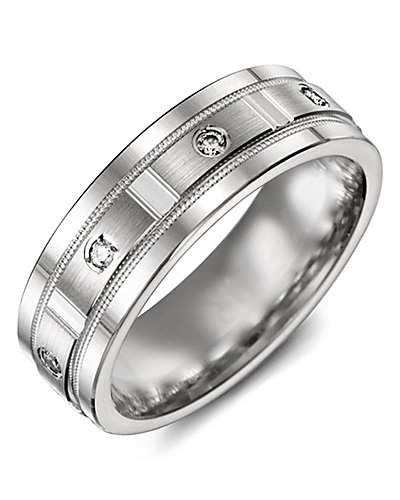 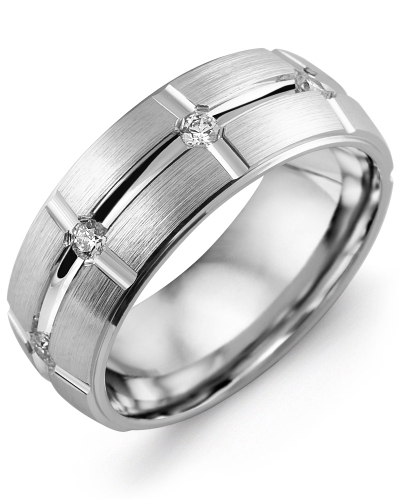 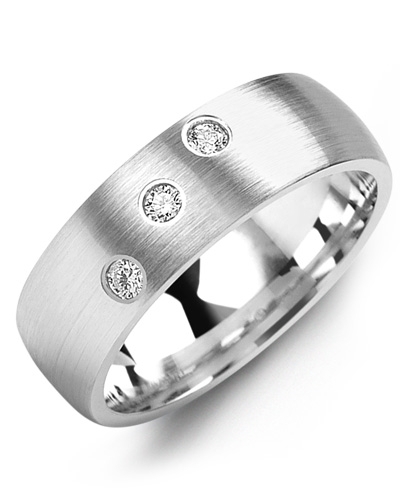 MRG - Dome Sandblast Center Diamond Wedding Band Beautifully handcrafted to ensure a brilliant sheen, this Dome Sandblast Centre Diamond Wedding Band is a little bit of luxury that you can enjoy wearing every day. 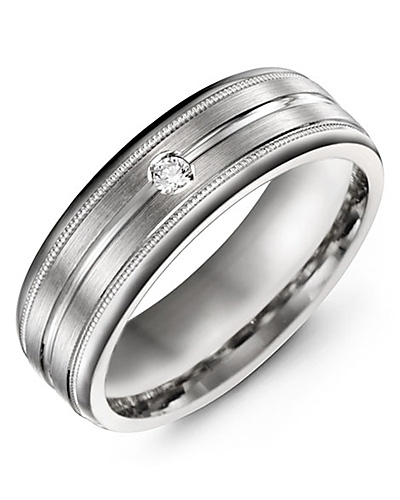 Embellished with a single round gypsy set diamond for added sparkle, and sandblast detailing for additional shine, the dome-shaped band is polished to perfection for a flawless finish. 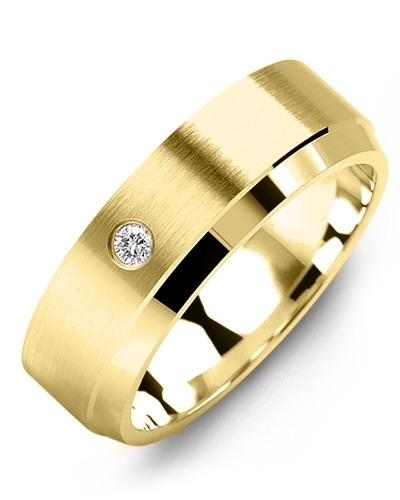 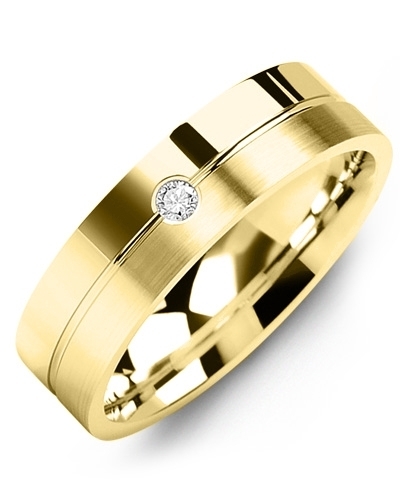 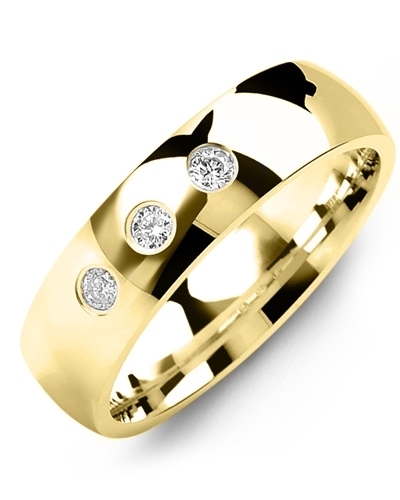 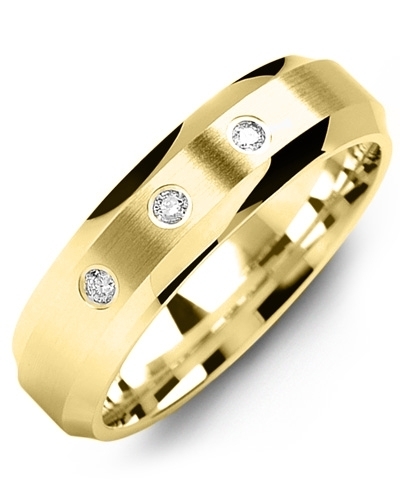 Yellow gold, white gold, and 10kt, 14kt and 18kt options available. 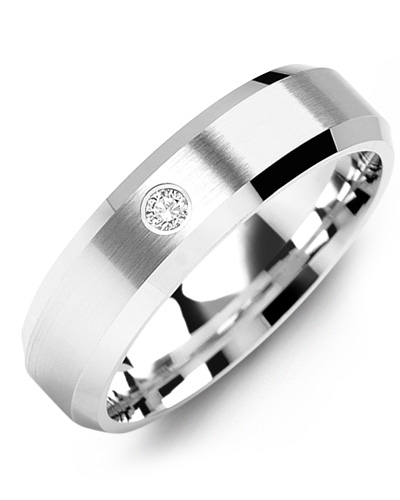 Personalise the inside with engraving. 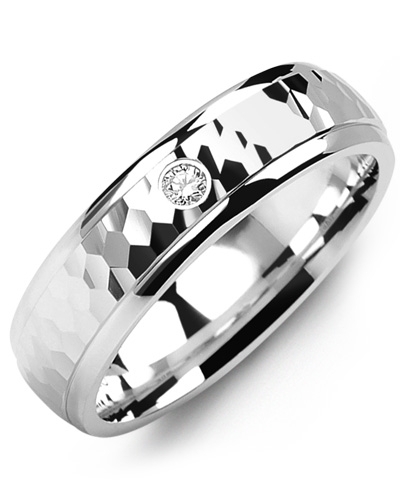 Beautifully handcrafted to ensure a brilliant sheen, this Dome Sandblast Centre Diamond Wedding Band is a little bit of luxury that you can enjoy wearing every day. 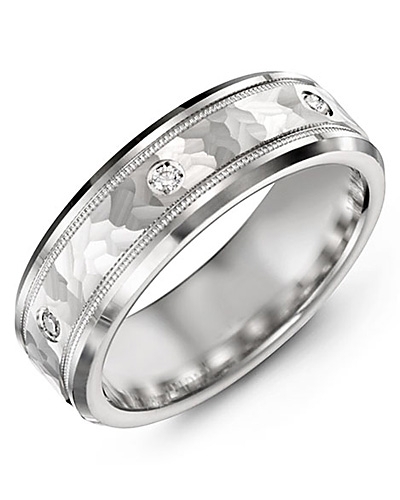 Embellished with a single round gypsy set diamond for added sparkle, and sandblast detailing for additional shine, the dome-shaped band is polished to perfection for a flawless finish. 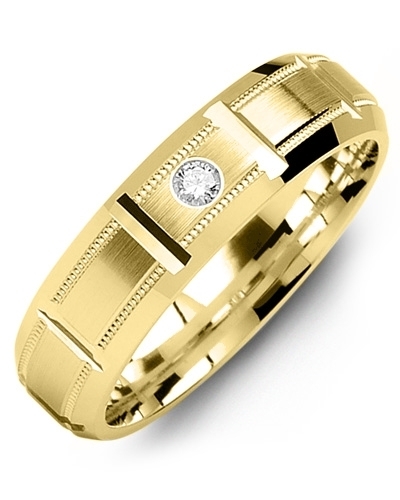 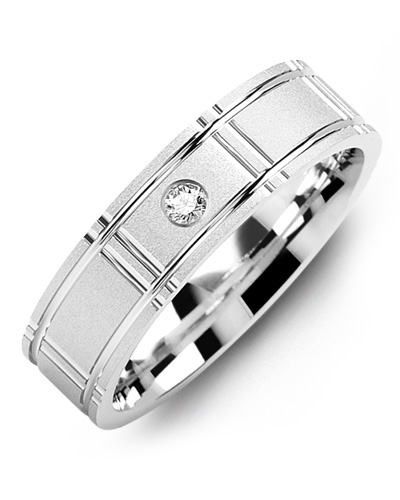 Yellow gold, white gold, and 10kt, 14kt and 18kt options available. 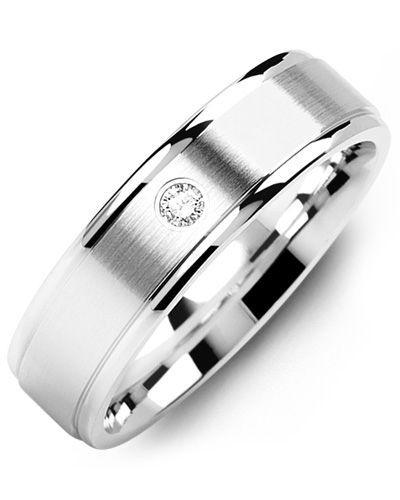 Personalise the inside with engraving.